One of a kind, totally remodeled largest 3 beds, 3 full baths in Mystic Pointe, with gorgeous views of the ocean, Intracoastal and city of Sunny Isles Beach and Golden Beach. This corner home features a very modern look, spectacular open kitchen, beautifully remodeled bathrooms, very bright unit with lots of natural light. Great unit for entertainment. Separate laundry room. 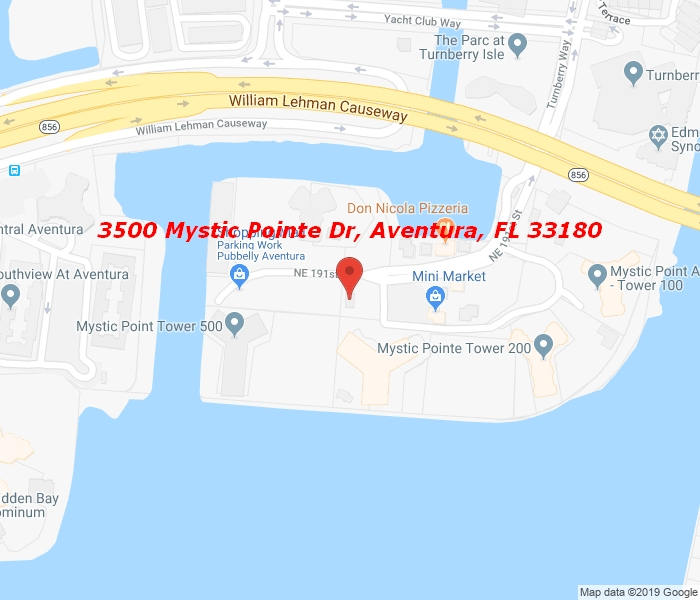 Mystic Pointe is an all-inclusive gated community providing an active lifestyle w/ pool, spa, tennis courts, walking paths, gym & conveniences of dry cleaning, market, salon & more. 3 min to Aventura Mall, 5 min to beach.